.PL domains have reached 2.5 million registrations. .PL is the country code top-level domain for Poland. According to the Q3 report of Polish domain administrator, NASK the count stands at 2.5 million plus. 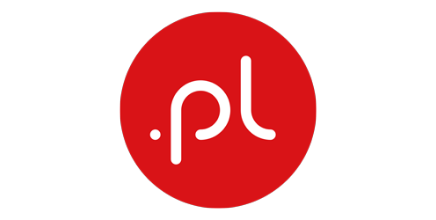 .PL domain registrations have increased in the past two years. The domain is the ninth most popular ccTLD (country code top-level domain) used in Europe. It was introduced in 1990 and is gaining popularity since then.